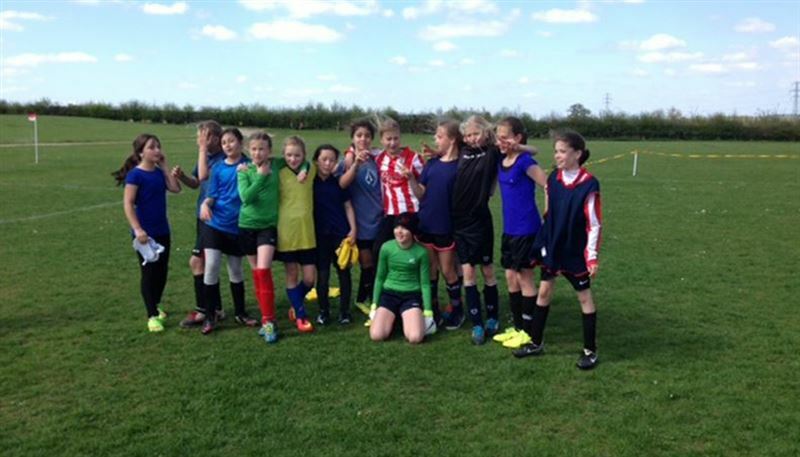 We are proud to have been able to sponsor the U13s Summertown Stars girls’ football team for a few years now. They are doing really well, currently top of the league. Keep up the good work girls! Data Protection – are you prepared for Brexit?